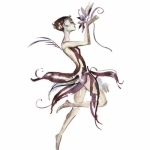 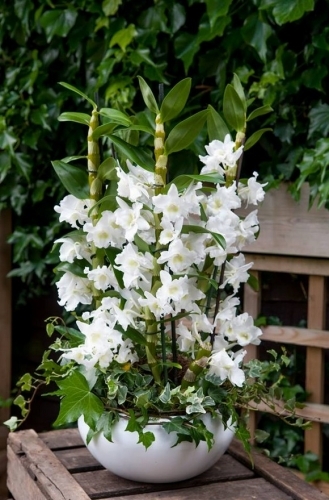 The passion, skill and enthusiasm of florists can be seen with each and every one of their creations and the aim is never to have any bouquet, basket or even a single leaf leave one of Moyses flowers shops that we are not entirely happy with. 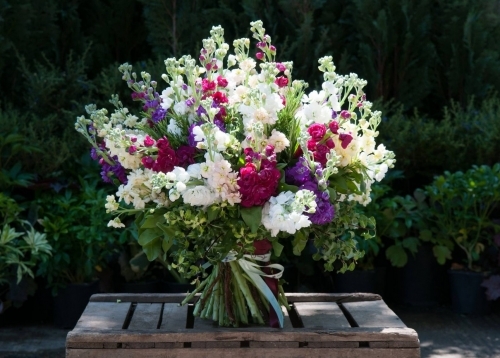 The passion to constantly innovate, explore and bring new creations to the florist industry is seen best in that Moyses Stevens is credited with being the florist that's invented the bouquet as a flower gift arrangement. 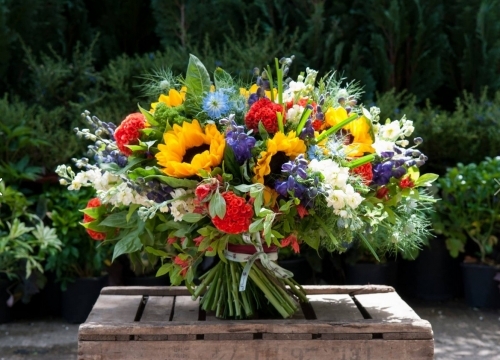 This one piece of florist style has now become pretty much the only way to give flower gifts away to your loved one and will undoubtedly continue to be the best way of telling your loved one just how much you love and appreciate them. 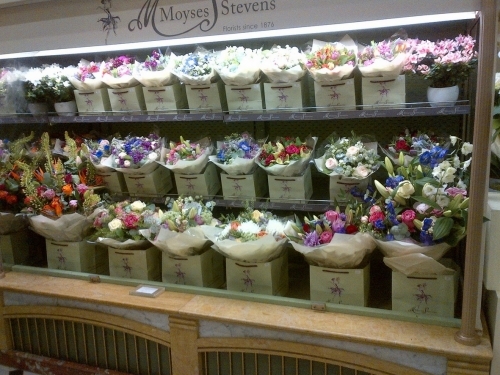 Moyses Stevens florist of today proudly carries on the traditions bestowed upon it by Mr Moyses and Mrs Stevens. 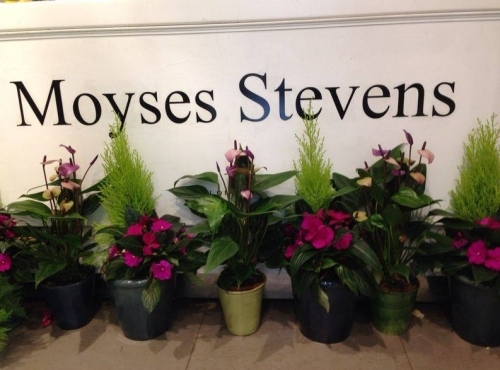 Moyses Stevens was first established in 1876 and ever since then we have been credited by many in the florist industry for continually setting the standard for other florists to follow. 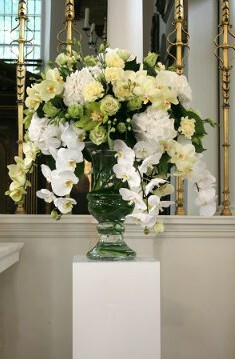 Moyses Stevens florist craftsmanship has won us two Royal Warrants and we have continually been asked to design the very best events, weddings and corporate flower arrangements for many prestigious individuals and institutions within London and all around the UK and the World at times. 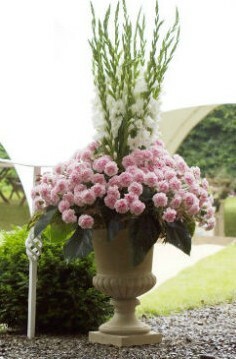 Our florist shops in London are proudly located in Harrods, Chelsea, Marylebone and West Hampstead Garden Suburb. 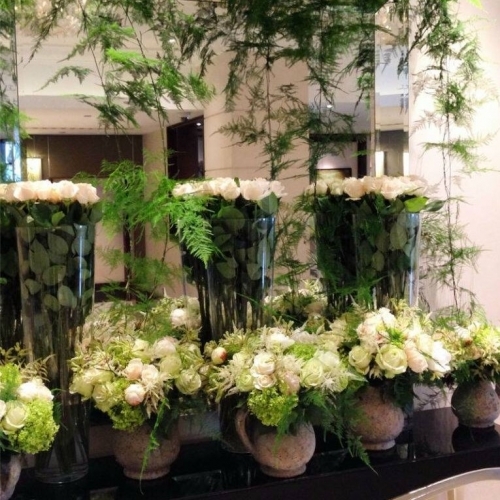 Florists central hub and headquarters, where all weddings, events and corporate flowers are designed, is located in London's Park Royal. 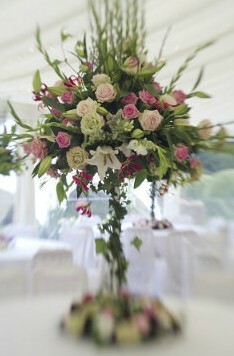 Whenever one visit's London central hub, and many of our to-be brides and grooms, office, hotel and restaurant managers and owners do – they often cite just how incomprehensible it is to them to see such a flow of constant creativity around them coming from skilled craftsmen, or florists.